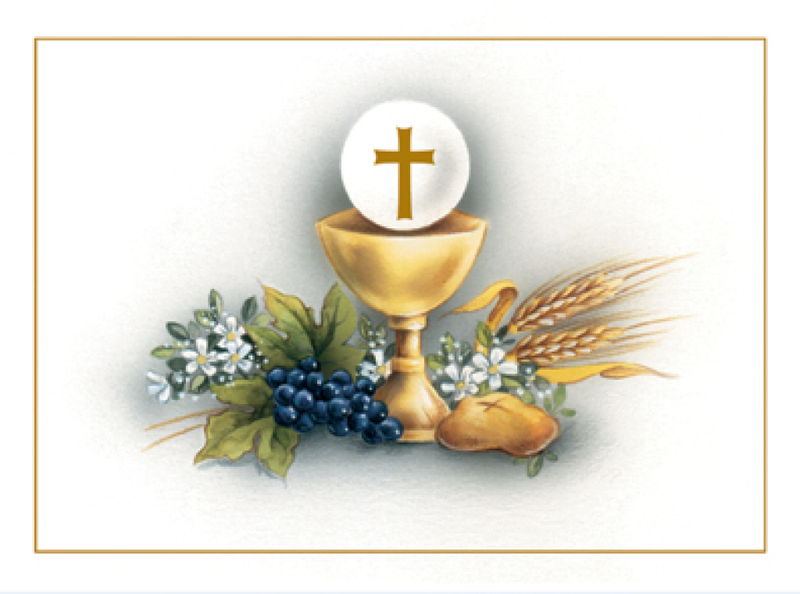 The reception of First Communion is open to all baptized children in 2nd grade and older. Parish celebrations are held in the Easter season of each year within the parish community. Registration for preparation and celebration is available through the Faith Formation Office at 501-513-6812.